If you are one of those people, then you know that buying new gear means replacing old gear. You need gear that works as hard as you do to keep things simple. We recommend casually sharing this list of gifts for backpackers with loved ones to avoid all those cotton layers they might otherwise gift you around the holidays. 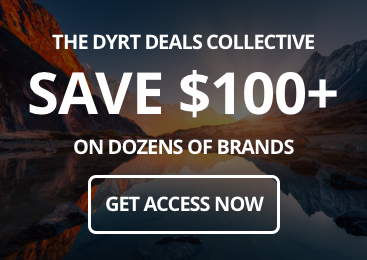 The Dyrt turned to experienced backcountry campers and backpackers for their suggestions on the very best gifts for backpackers. We have three camper favorite backpacks plus 23 items worth adding to their load. When it comes to gifts for backpackers, a backpack is the big one. 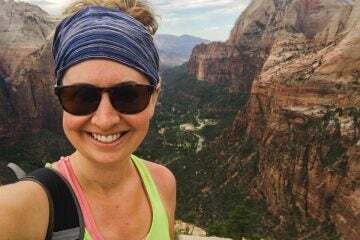 So if you’ve been extra good this year, or really, really love a backpacker, consider one of these three packs that experienced campers rely on. The Gregory Premium line has great features for extra long, tough treks that really make a difference. 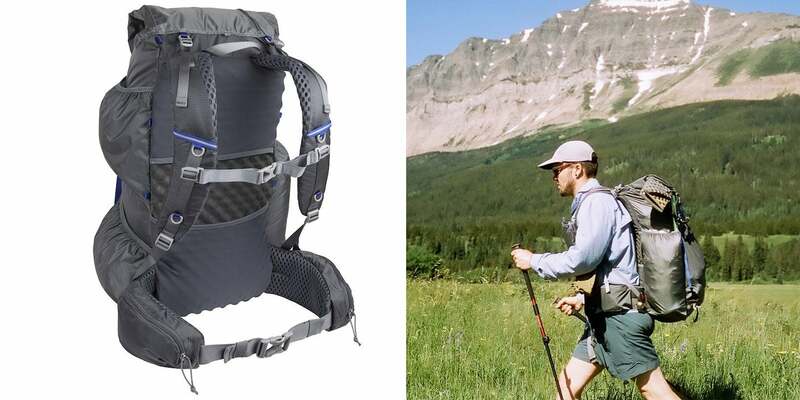 The aluminum frame of the Baltoro 95 Pro is designed to minimize the side-to-side sway that can add to fatigue over many miles. The waterproof pocket for your phone or camera offers peace of mind, and the included hydropack that converts to a daypack is a nice three-in-one feature that really expands the usefulness of the pack, even if you get it in the generous 95 liter Baltoro Pro size. This backpack from Deuter delivers comfort and ease for short and long backpacking trips. Specifically designed with women in mind, its x-frame aluminum helps distribute heavy loads. It boasts ergonomically-shaped and airy foam padding on the hip and shoulder straps. At $200, it’s one of the best value backpacks out there. This pack is perfect for anyone who’s looking to reduce weight on the trail, but still wants plenty of room for their gear. 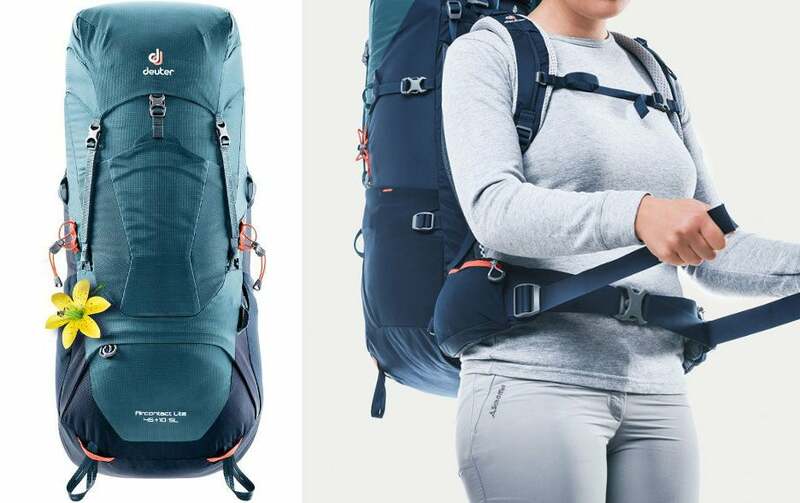 Gossamer Gear’s Mariposa 60 weighs just over 30 ounces, but can comfortably hold 35 pounds of gear. Made from custom 100 and 200 denier Robic nylon fabric, it’s super tough on the trail. 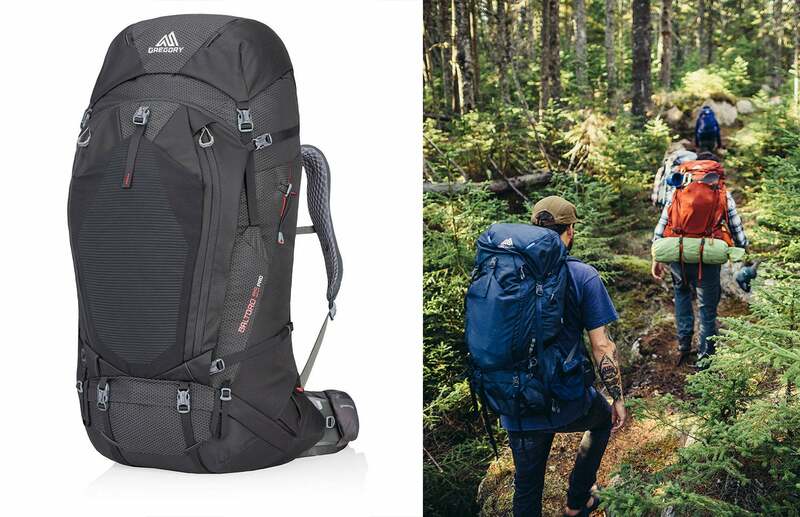 The Mariposa 60 won the 2018 Editor’s Choice Award from Backpacker Magazine, so you know this is one of the very best gifts for backpackers. Roughin’ it is great but at the end of the day, we all want to rest in comfort. The Sea to Summit Aeros Pillow is the granddaddy of inflatable pillows, a perfect companion to your favorite sleeping bag. You have control over the firmness, and when you’re done, it packs into a stuff sack smaller than three inches. The Brunton TruArc15 compass is a great blend of simplicity, affordability, and the kind of features that serious forays into the backcountry require. 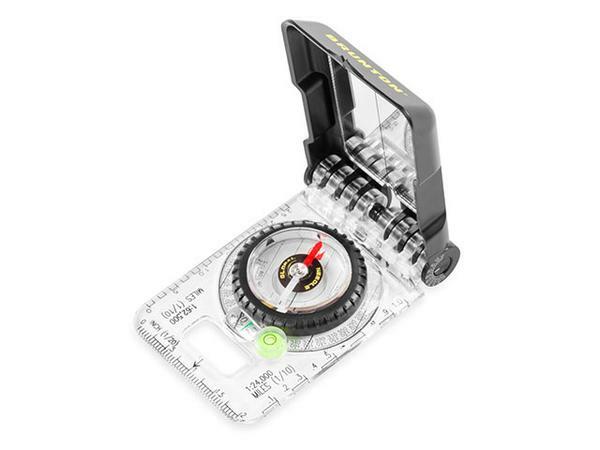 It’s designed to not lose polarity and resist magnetic interference thanks to construction with rare earth magnets, and has a sighting mirror for true orienteering. There’s also clinometer function built in, which is useful for gauging avalanche risk. And all this comes in a package small enough to fit in your pocket and lighter than the weight of a t-shirt. 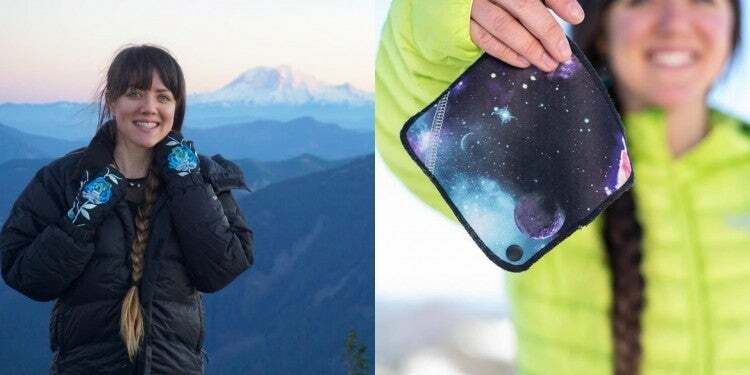 When it comes to extremely useful and necessary gifts for backpackers, this hits all the marks. 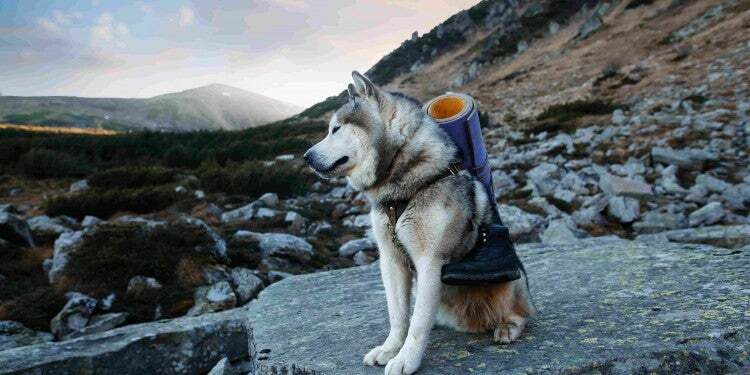 The ability to filter your own water is a backpacking basic. But with the exception of foul-tasting water tablets, most filtration systems are bulky or time-consuming. 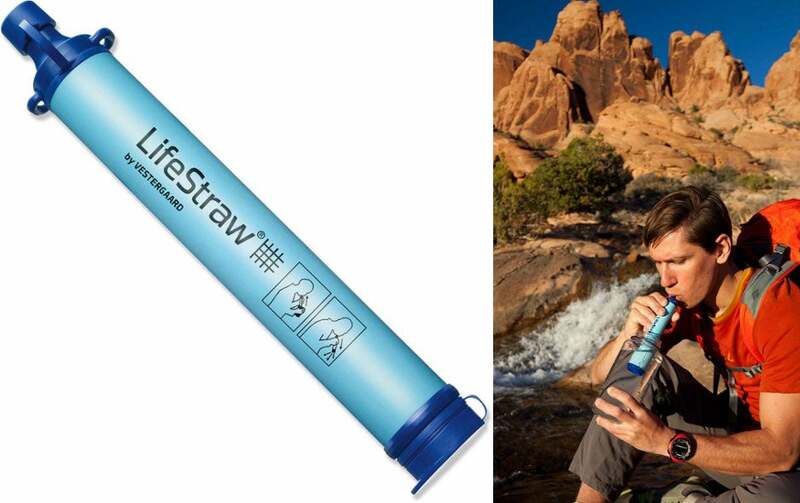 The LifeStraw water filter lets you filter the amount you want, quickly and efficiently. It’s only 2 oz, making it a great option for backpackers or lightweight campers. 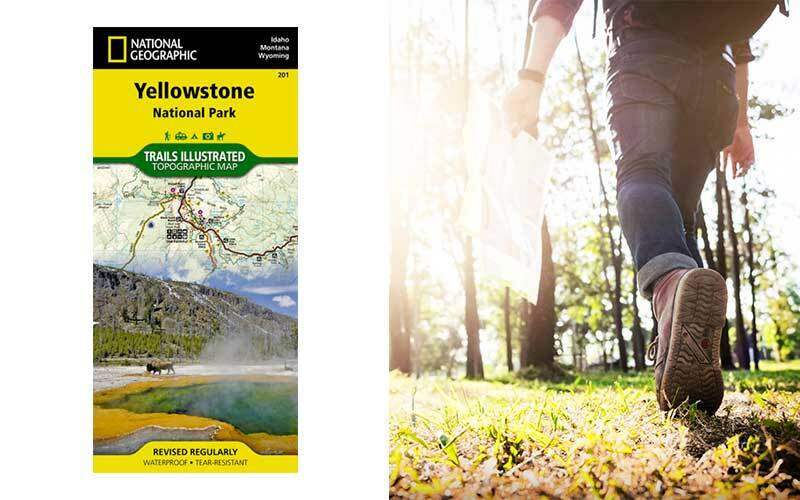 It’s a gift for backpackers or yourself that could lead to further, safer excursions. And that might be the best gift there is. 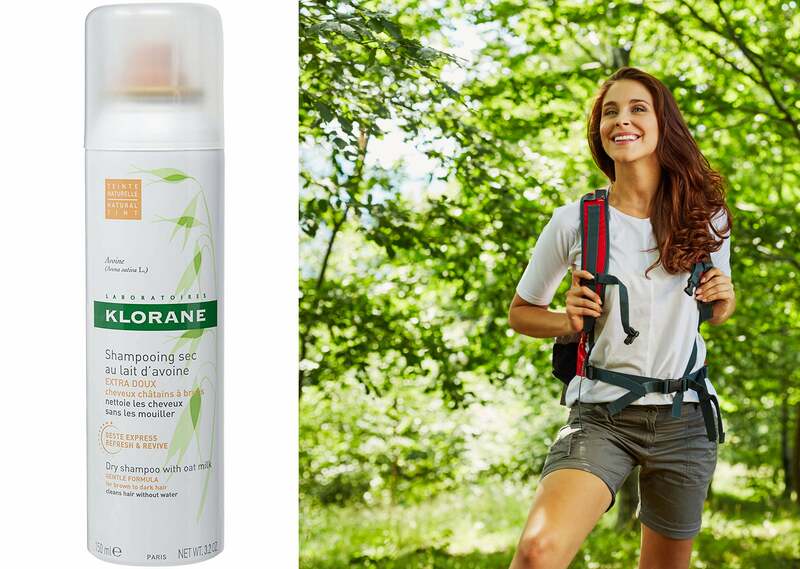 With Klorane Dry Shampoo with Nettle, you can power through a multi-night primitive hiking trip and still come out with great looking hair. Dry shampoos are handy for primitive campers who don’t have access to showers and are looking for alternatives to keep their hair clean. Designed for the ultralight backpacker, the Pinnacle Soloist Cook Set is a functional and lightweight cook system that allows you to whip up your favorite meals in the backcountry. The system comes with an insulated mug/bowl, 1.1 L pot, strainer/sip-it lid, telescoping spork, stove bag and a welded sink, all weighing in at less than a pound (10.9 ounces to be exact.) When every ounce counts, this is the cook system you want in your backpack. Sturdy and stable without being cumbersome, Ridgeline Trekking Poles are suited to withstand a pounding on the trails. The innovative lever lock allows the poles to adjust to your desired height and the collapsible design means they can be stuffed in or strapped to a backpack when not in use. 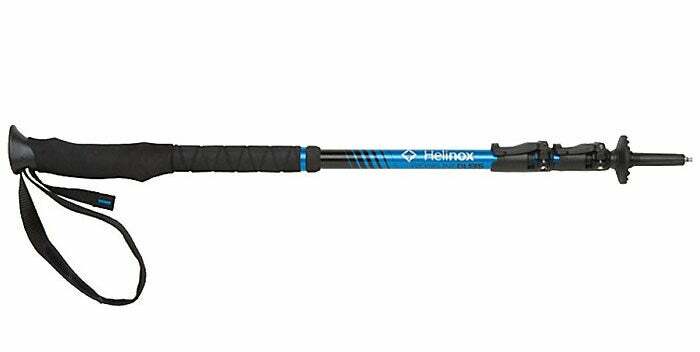 If you want added stability while hiking on rocky and root-riddled trails, these are the trekking poles for you. 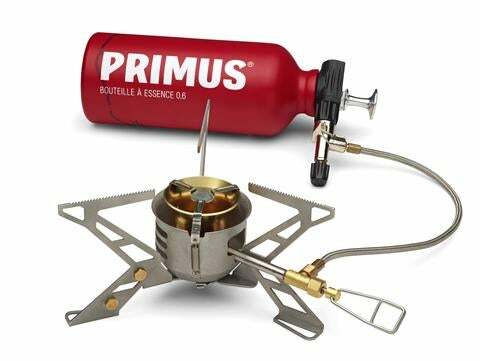 Primus’ Omnifuel Stove is designed to function even in the most rugged, unpredictable conditions. The controls are easy to manipulate even when you’re in thick cold weather gear, and it can run on a variety of fuel types, not just Primus fuel canisters. 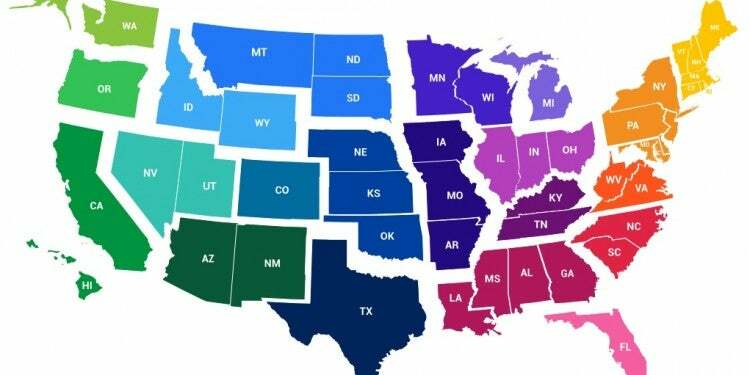 The Omnifuel can also burn gasoline, diesel, kerosene/paraffin, and even avgas for planes. Winter shouldn’t mean that you stop sleeping under the stars. 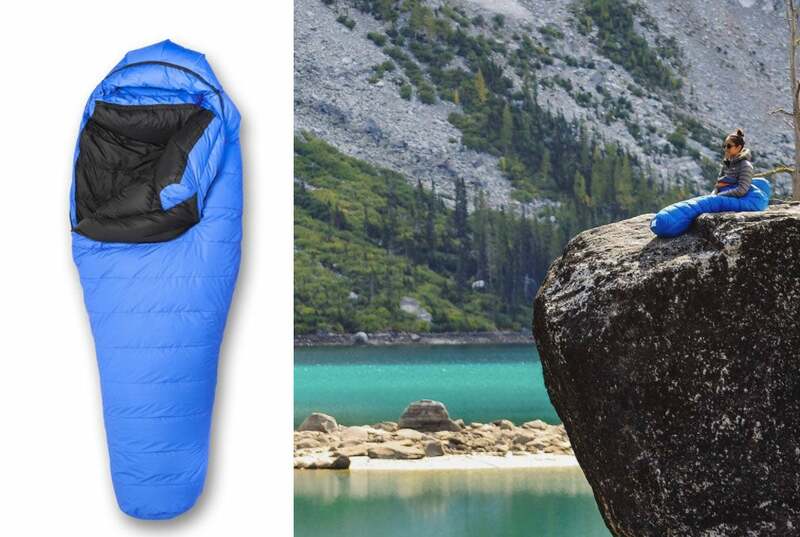 With the Arctic Finch EX -10 Women’s Sleeping Bag from Feathered Friends, you don’t have to. This sleeping bag is filled with 900+ responsibly sourced goose down and has a Pertex® Shield EX waterproof/breathable shell that will keep you snug as a bug sleeping out in the snow. 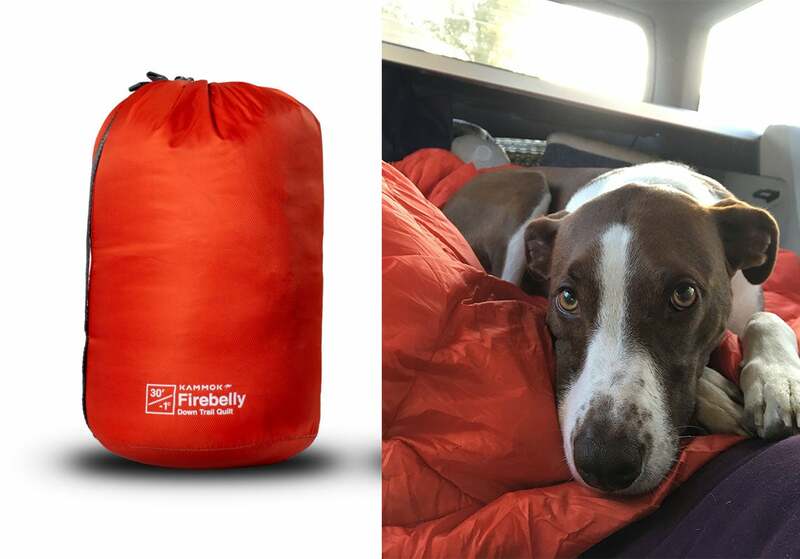 Feathered Friends also designed this sleeping bag specifically based on feedback the company received from its female customers. The bag is handmade in Seattle, Washington. 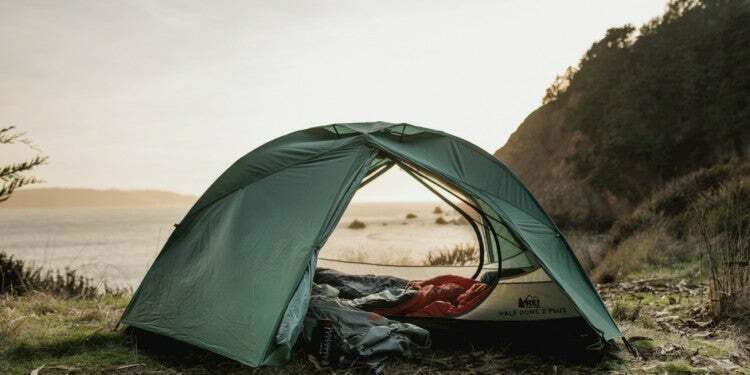 The Copper Spur HV UL 3 tent, Big Agnes’s best-selling, three season, free-standing, ultra-light tent, comes with a high volume hub which works to maximize internal space and strength without adding any extra weight. The Copper Spur has two dual zipper doors with vestibules and rain flaps (when the rain fly is used) and interior mesh storage pockets. 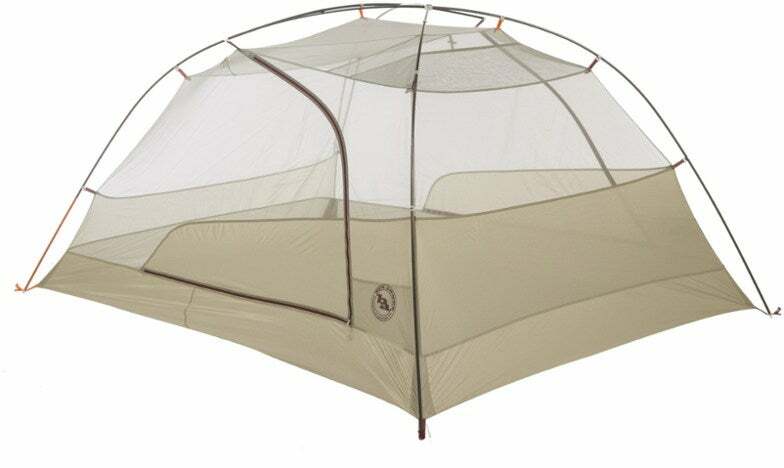 The packed weight of the Copper Spur HV UL 3 is just under four pounds, making it a go-to tent for backpackers and bike packers. 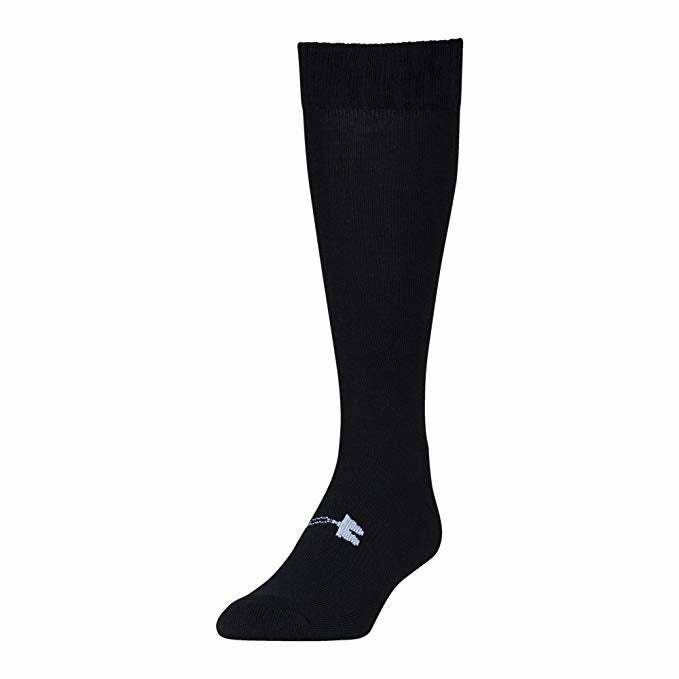 Wool base layers are a necessity in cold-weather activity, but taking them on and off is a hassle; skiers, snowshoers, and hikers know the pain of removing boots just to peel off wool long underwear. Norwegian maker Northern Playground made a brilliant innovation, adding full zips on both sides, so they go on and off without removing boots. 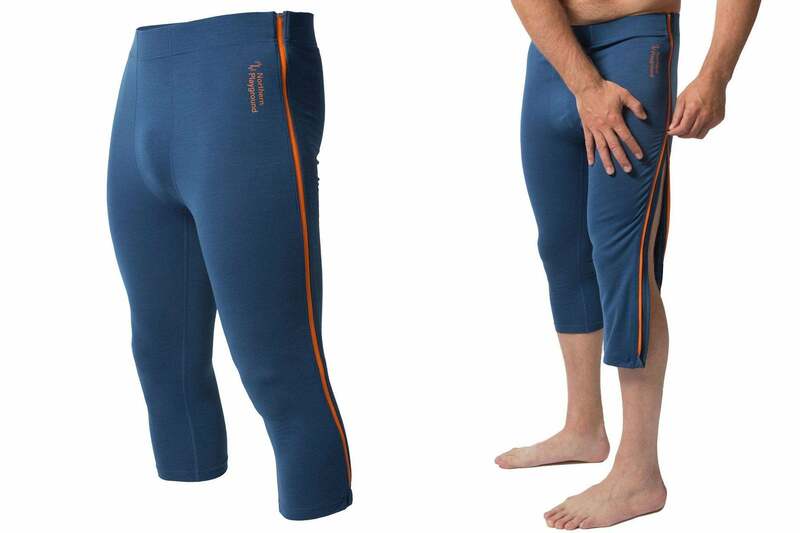 They also come in micro fleece and capri-length versions. 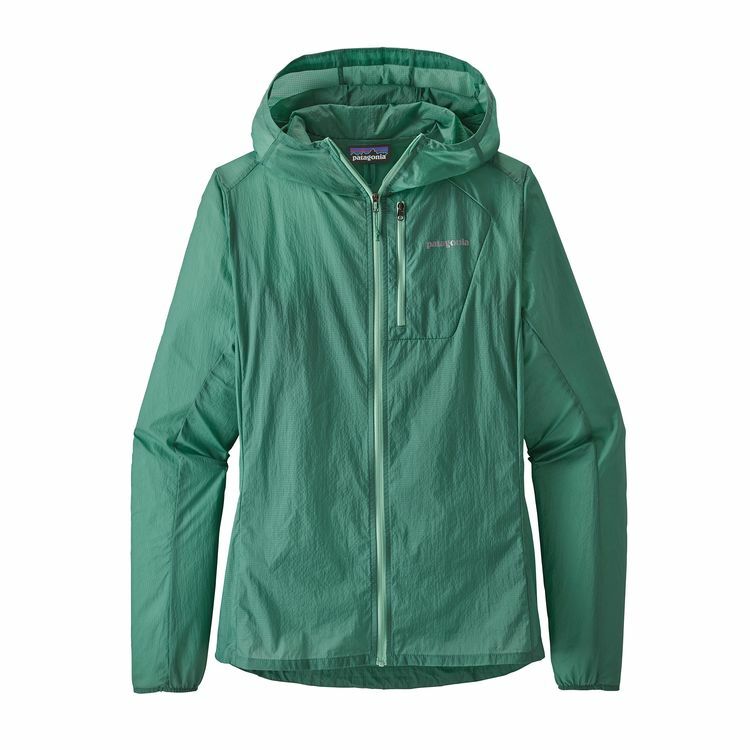 The Patagonia Houdini jacket strikes the perfect balance between protection and breathability: It’ll block the sting of wind or protect you from light precipitation without causing you to immediately overheat. Plus, it’s only 3.3 ounces and packs down to fit in your fist, so you don’t have to think twice about bringing this along for any and every adventure. You think you know what puffy down jackets look like: segmented baffles. 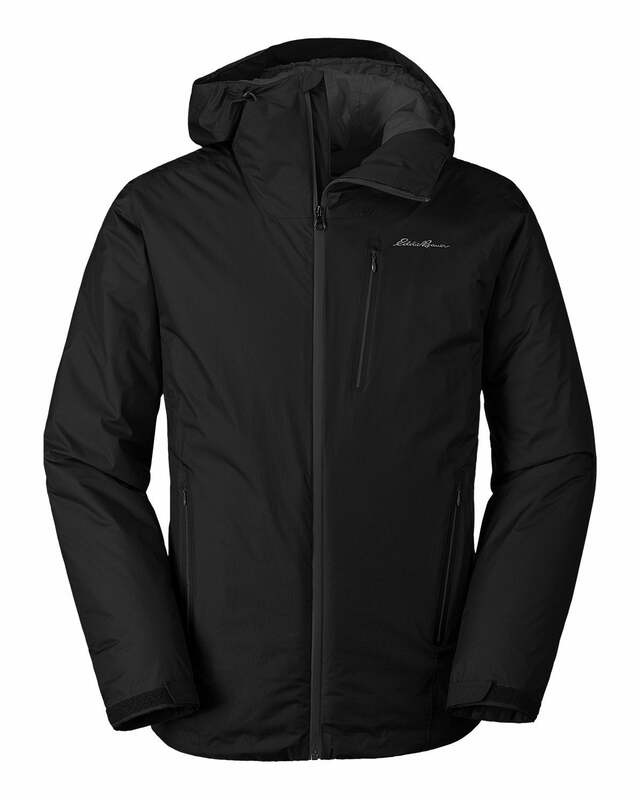 But using thindown fabric—basically a sheet of down less than a centimeter thick, instead of handfuls of feathers—makes Eddie Bauer’s Evertherm line slim and non-quilted, with the look of a synthetic jacket but the warmth of down. 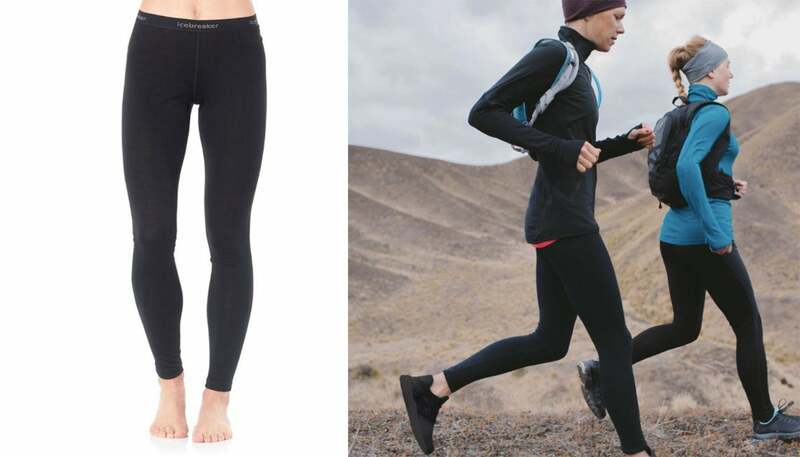 Icebreaker Women’s 200 Oasis Leggings are an ideal base layer. Made from 100% merino wool, this base layer effortlessly regulates body temperature on winter or summer nights, is odor-resistant for multi-day wear, and breathes efficiently while active on the trail. As a bonus, since they’re made from natural fibers, washing them won’t add microplastics to our waterways like synthetic base layers do. Altra’s Lone Peak trail running shoes combine comfort and ruggedness. The wide foot-shaped toe box means happy toes, and the cushion with a low heel-to-toe drop means happy legs. The outsole’s dynamic grip lets you tackle all sorts of surfaces, including the most slippery and rocky of trails. The shoe performs well as both a running and a hiking shoe, all in a versatile, low-price-point package. The Women’s Danner Light Bison Hiking Boots are handmade in Portland, Oregon using full grain leather and a waterproof GORE-TEX liner. They have a classic, natural look that can flawlessly take on a rugged mountain trail. 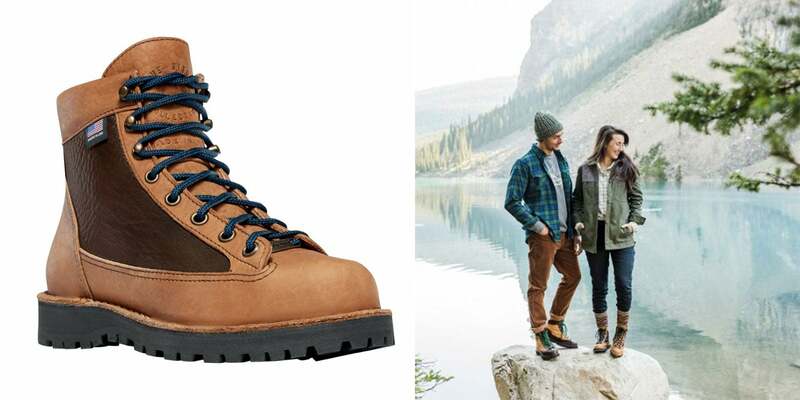 The shoes incorporate Danner’s 650 M last, a women-specific fit that provides plenty of room in the toe box along with ample support and stability. The boots are also eligible for the company’s recrafting services, meaning they’ll be your best trail friend for a good, long while. Socks matter, and Darn Tough has the best combination of comfort and durability. They’re cushioned in the right places, warm and quick-drying. They’re made in Vermont with sustainably-sourced merino wool and come with a lifetime guarantee. Plus, there are tons of cute designs and colors to choose from. The Tactical Heat Gear Sock from Under Armour has breathability stitched into its full coverage fabric. On outside excursions during the summer months you won’t offend your tent mates thanks to the anti-odor, microbe-fighting technology. 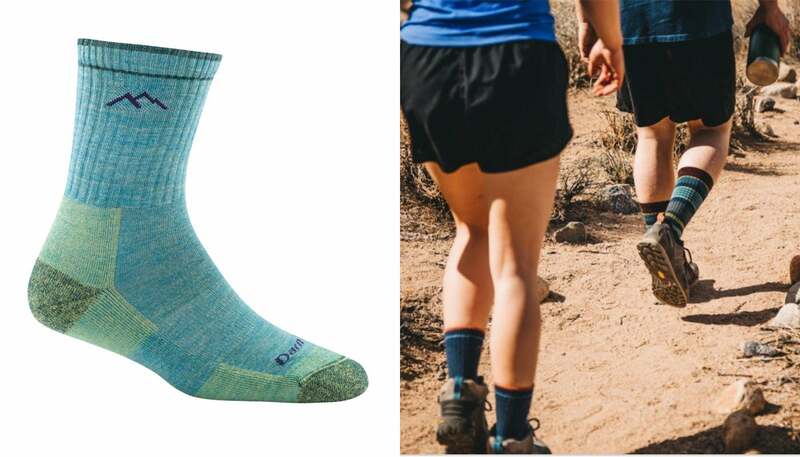 And while you’re on the trail, the sock has been specifically designed to support, cushion, and compress in all the right places. For miles and miles, the Under Armour Tactical Heat Gear sock will prove its value. Seattle’s Feathered Friends is known primarily for its warm stuff—they make everything from sleeping bags to down comforters to those full puffy suits climbers wear to climb Everest. 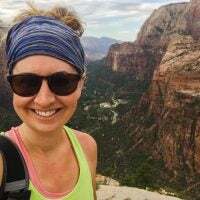 But you don’t have to be in the Himalaya to enjoy their 800-fill footwear, which boasts a removable waterproof shell—that means you can walk around on the snow, then shed the exterior when sticking your feet in the sleeping bag. If the idea of being wrapped in a mummy-style sleeping bag with your legs pinned together in the narrow footwell makes you dizzy with claustrophobia, a trail quilt is the way to go. 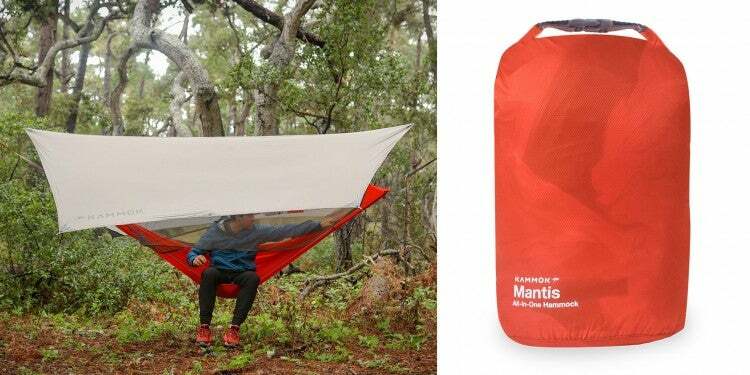 Give this Kammok’s Firebelly Trail Quilt is a cold weather blanket, rated for 30 degrees. It’s down-filled and feels just like a sleeping bag, only it’s not. It’s a blanket. So it gives you the freedom to move around in your sleep, wrap yourself up, lay on top, or bunch it up like a pillow—however you sleep best. 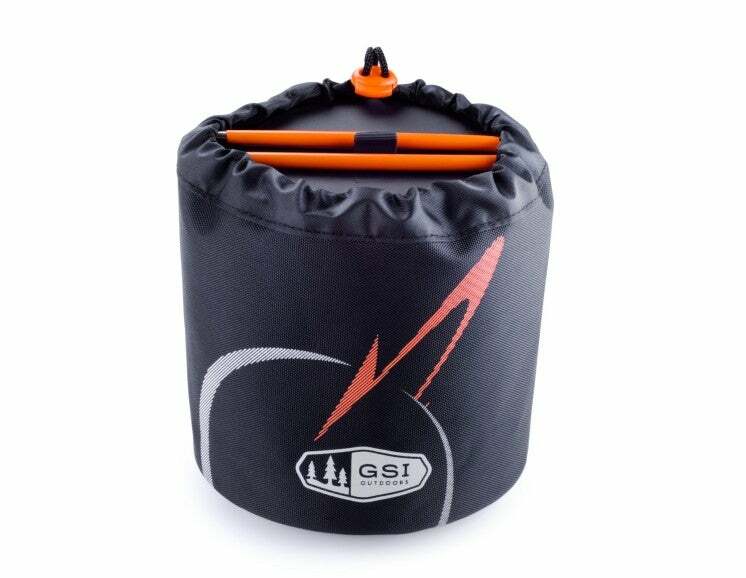 I never would have thought to add this to my backcountry collection of gear, but now that I’ve discovered how much I prefer sleeping on top of my sleeping bag with this as my top cover, I would definitely recommend this trail blanket as a gift for the backpacker in your life. 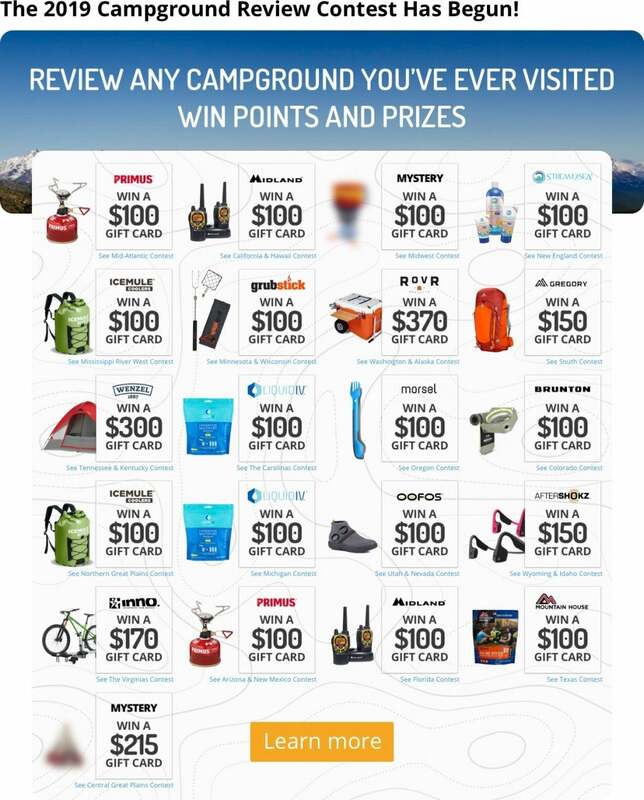 For even more holiday gift ideas, check out our list of recommended camping gifts for tent campers.